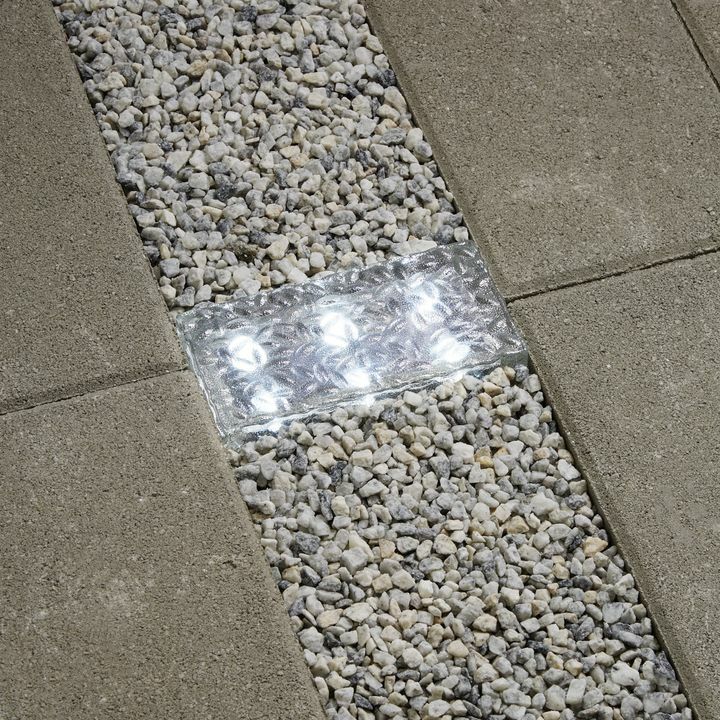 Guide the way with path lights. 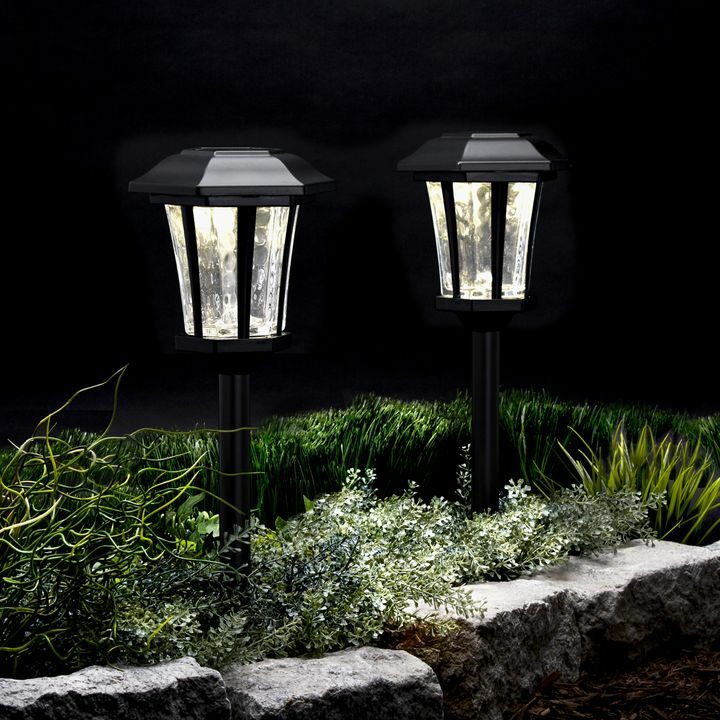 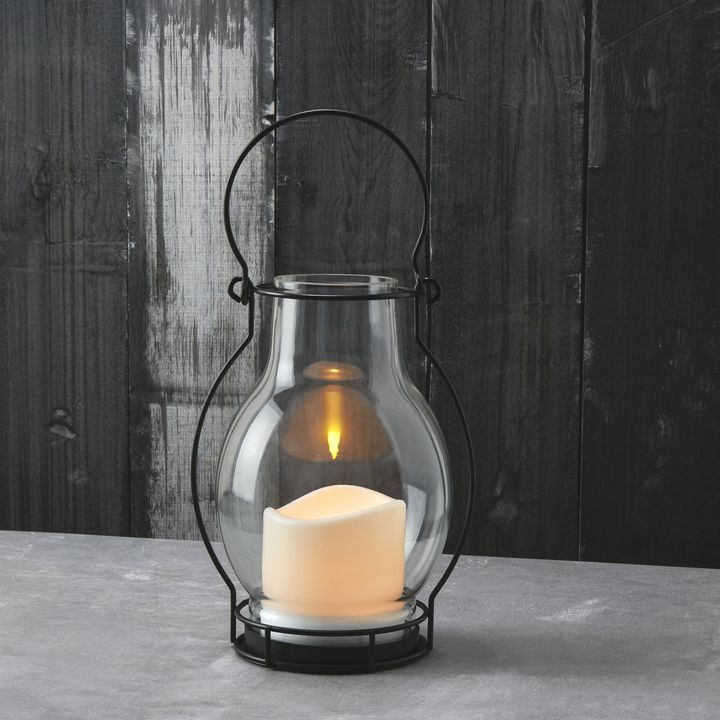 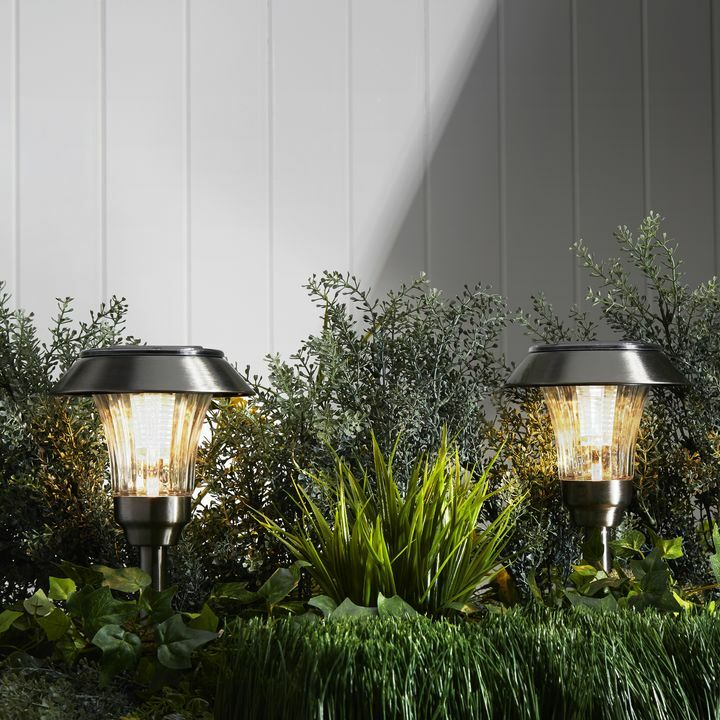 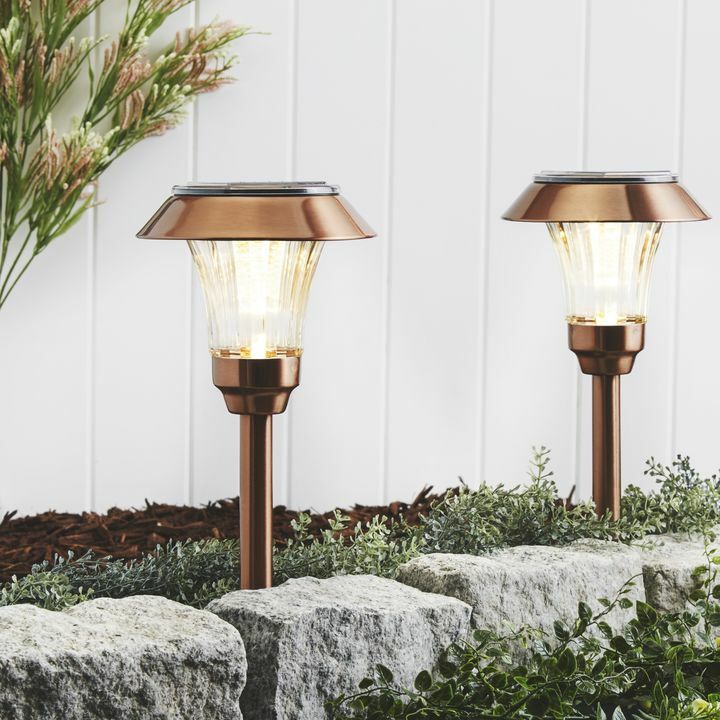 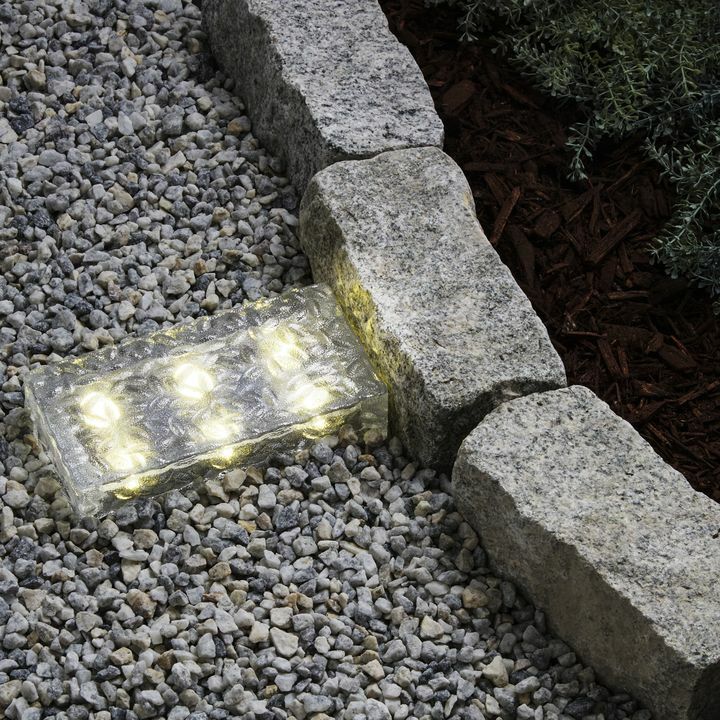 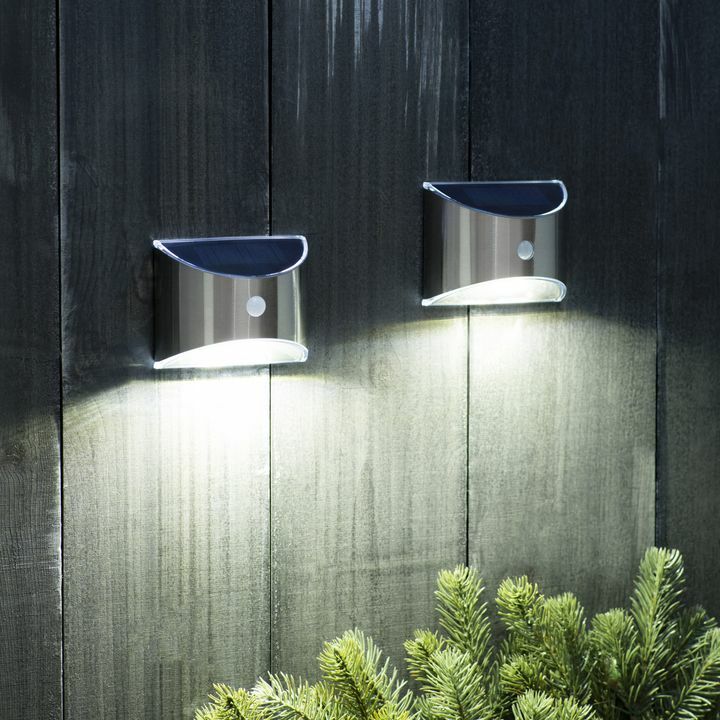 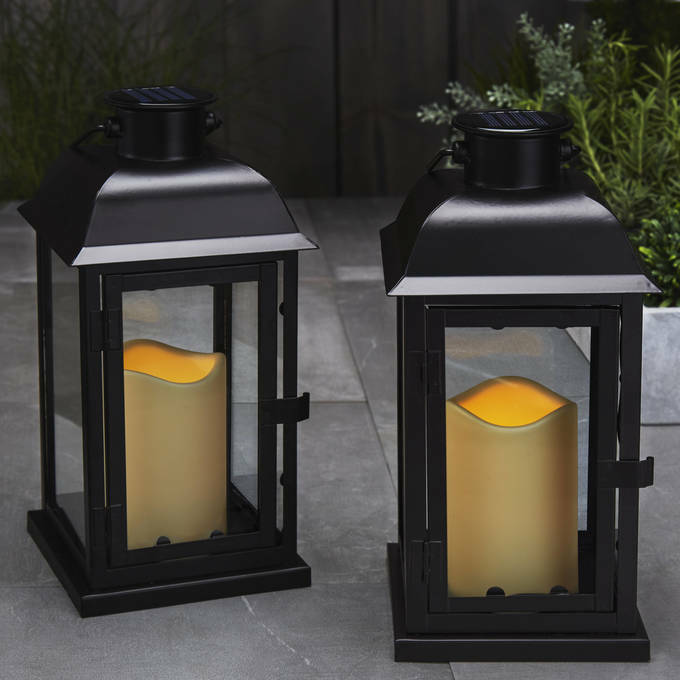 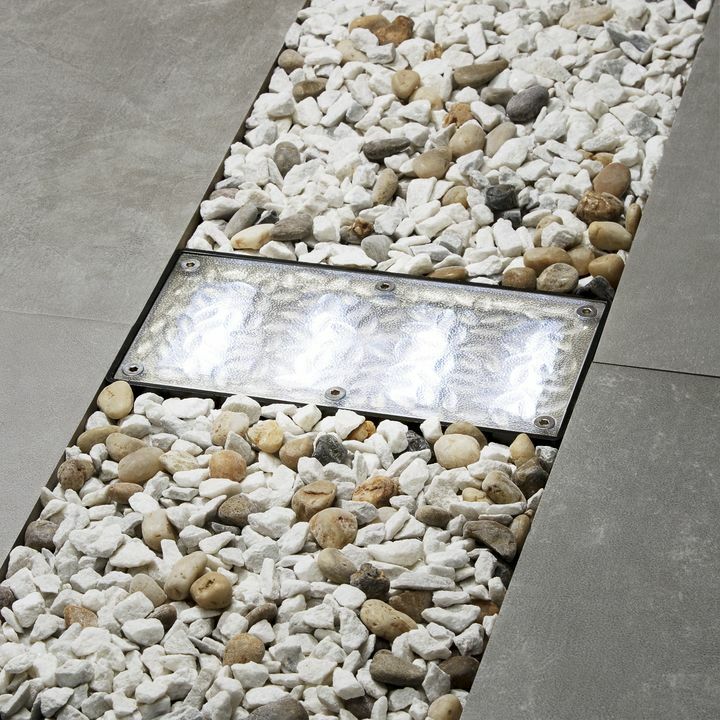 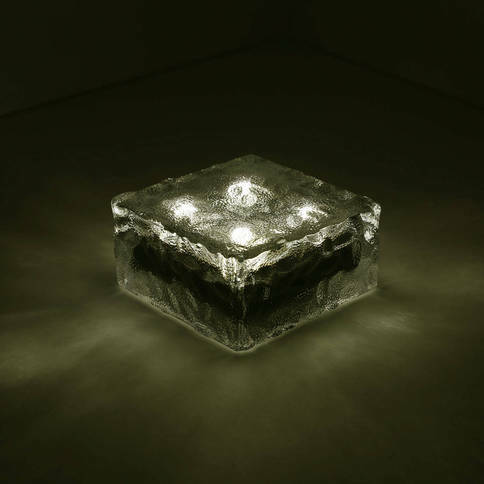 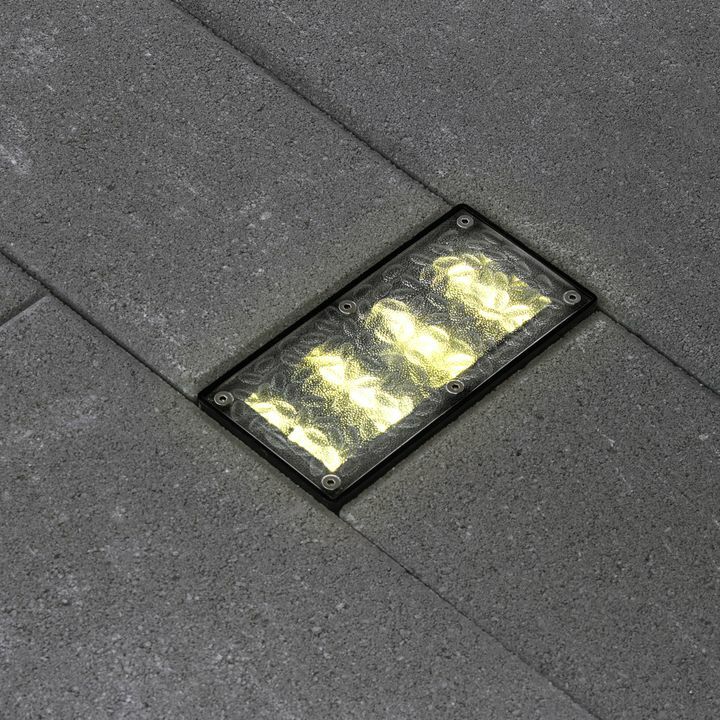 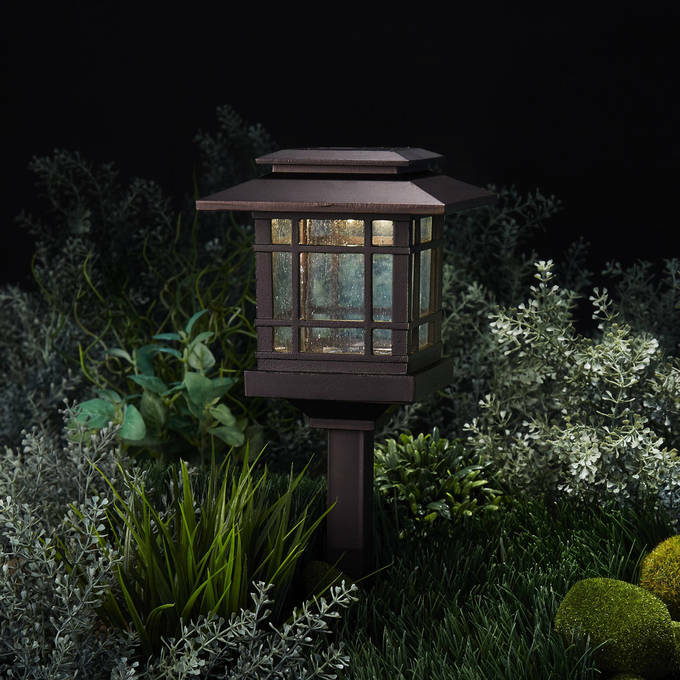 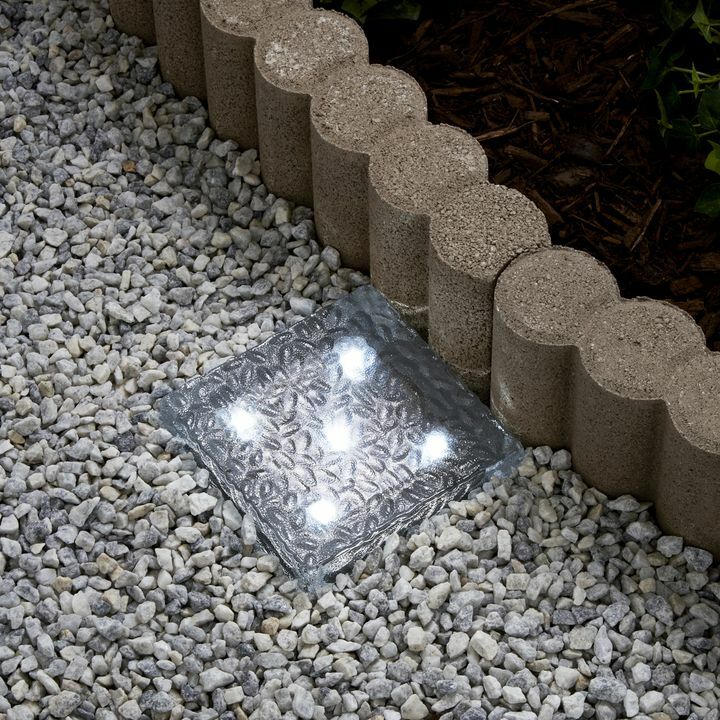 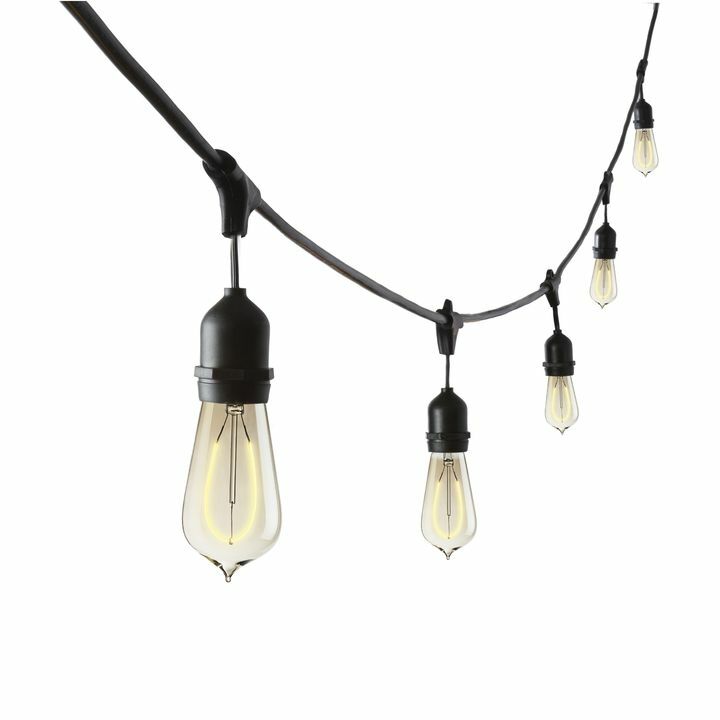 With easy installation and solar powered LEDs, these are an easy outdoor upgrade. 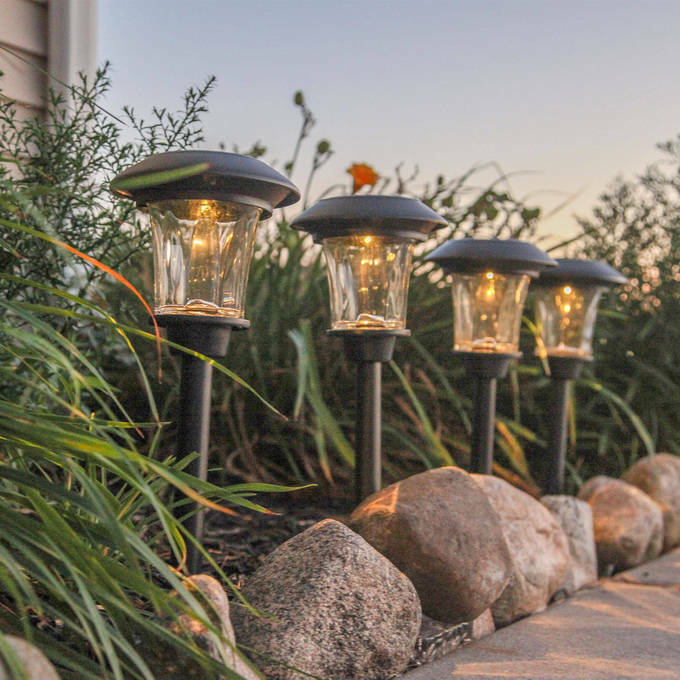 You’ve been working hard in the yard. 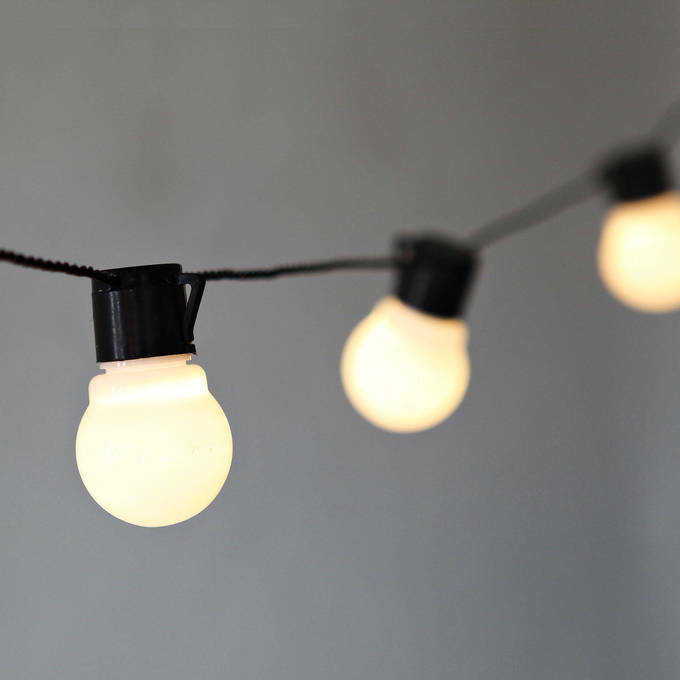 Show it off. 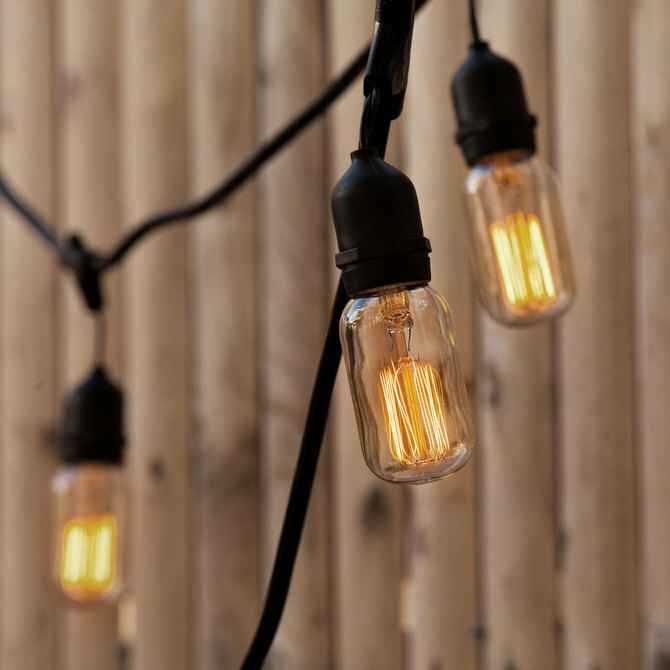 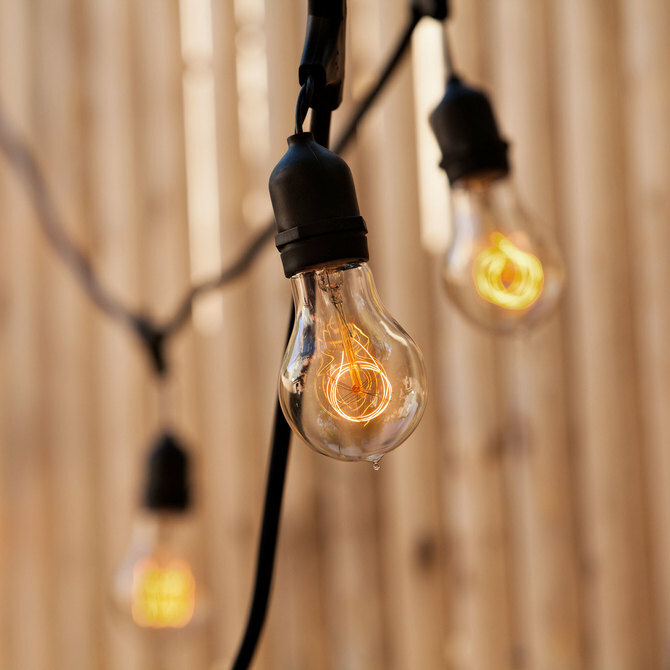 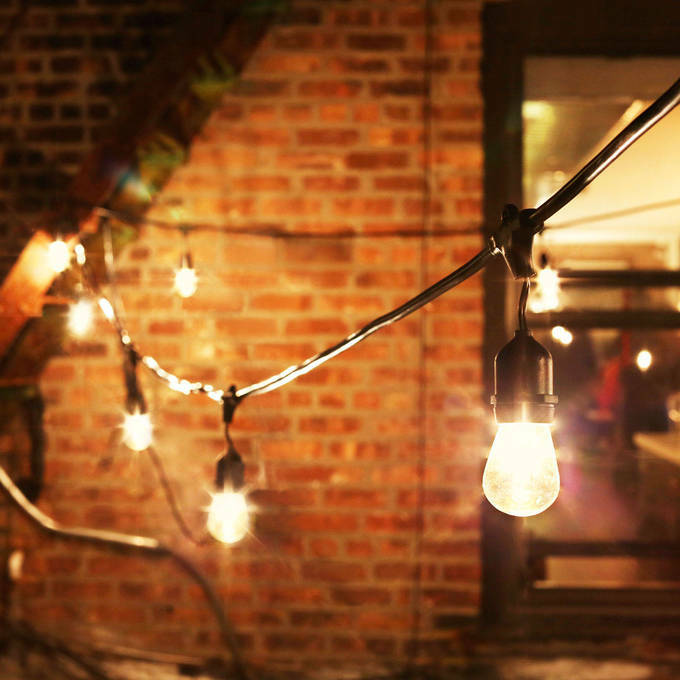 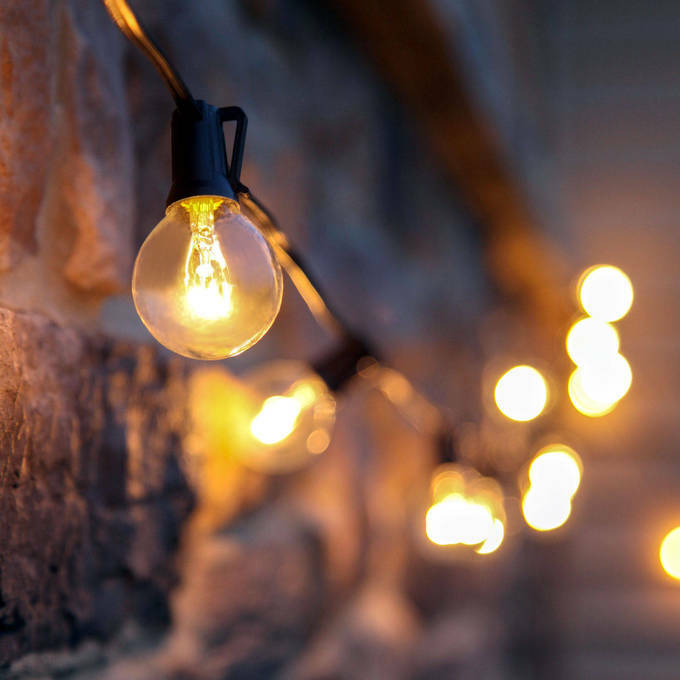 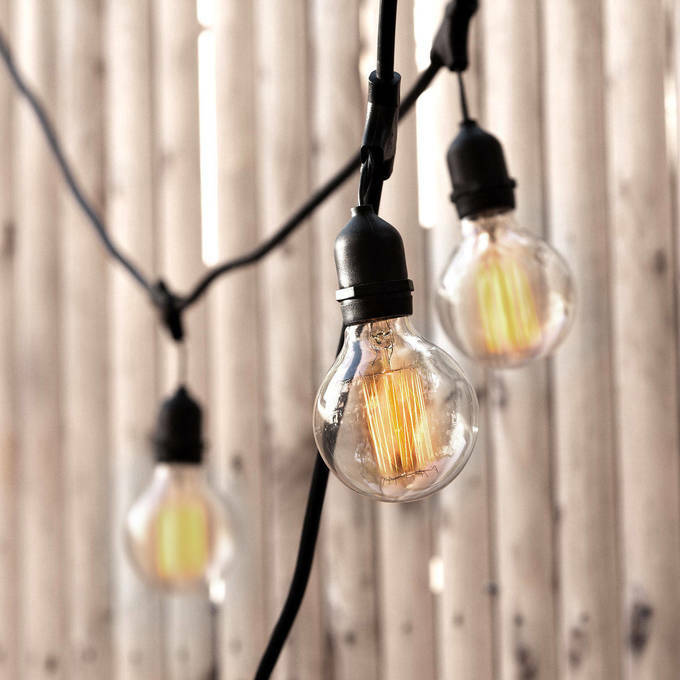 A set of vintage string lights adds instant charm.